So the boots you bought a few months ago are leaking, the tread wore out, and the mid-sole flexes unnaturally; hopefully your boots have a replacement warranty. 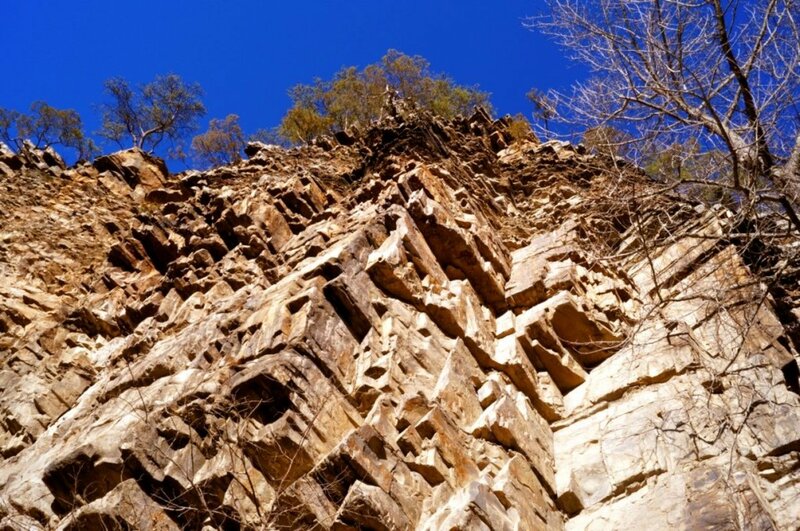 Unfortunately, defects arise even in good quality hiking, hunting, and work boots. Arm yourself with the manufacturer's warranty policy and a few tips, and maybe you can get a free pair of replacement boots. 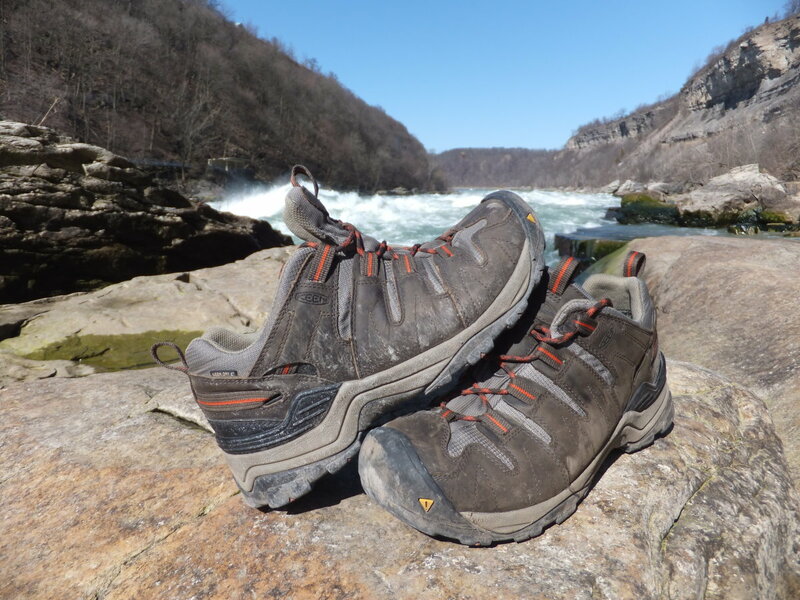 This article provides important tips on making the most out of your manufacturer's warranty and provides you with contact information for most of the top brands in outdoor footwear. Start first by being realistic. If you beat the hell out of your boots for the last five years and never took care of them — don't bother. Clean your boots! If you bring in a pair of muddy boots to a store and throw them on the counter, what kind of service do you expect? The same goes for sending them back to the manufacturer. Most manufacturer warranties cover defects in materials and craftsmanship; know the difference between abuse and a defect. Research the manufacturer and retailer return policies before making contact. 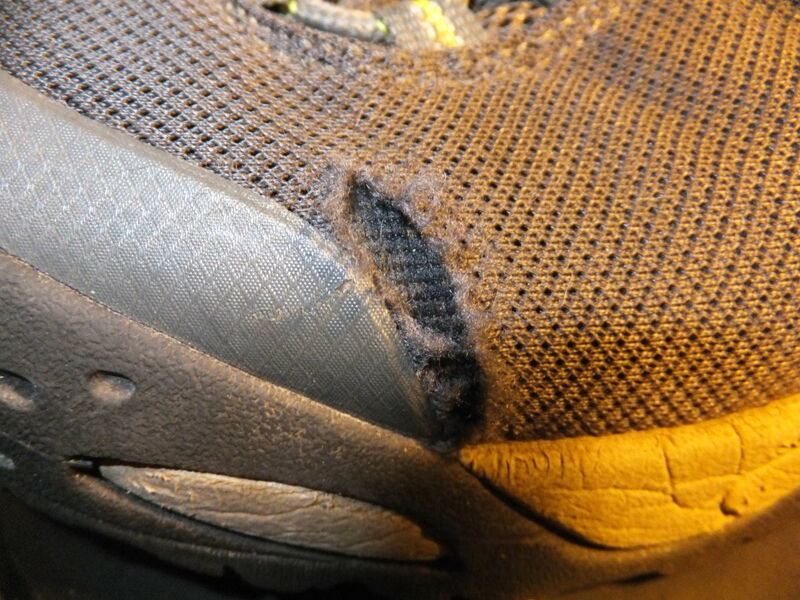 So what can you do to void a boot manufacturer's warranty? Failure to clean and maintain the boots according to instructions. Modifying or altering the boot. Using the boot for an activity other than it was intended. What Does "Limited Warranty" Mean? Most, if not all, manufacturers describe their warranty as "limited," but what does this mean? By wading through the legal speak of many disclosures, it boils down to one concept: the warranty doesn't cover wear and tear. If you simply wear your boots out, they probably won't be covered, but sometimes it doesn't hurt to try. You'll find out that the term "under normal usage" is a fairly subjective concept and one that may work in your favor. Your best bet, when dealing with defective merchandise of any kind, is to return it to the retailer where you purchased it. Many stores take care of defective product issues in an effort to provide great customer service. In addition, most retailers have agreements with manufacturers to settle warranty issues at the store. Depending on the retailer and the brand in question, some may send your boots out for evaluation, others may simply swap out the boots on the spot. Be nice, and explain the situation to some sort of manager. Your attitude affects how much assistance you'll receive. Once more, MAKE SURE THE BOOTS ARE CLEAN! Know the manufacturer's warranty policy. Bring a receipt showing when you purchased your footwear. Bring the box too (if you have it)! Customers that have the shoe box, get a better reception at customer service. Even if your boots are past the coverage period, In order to make the sale and keep a customer, a store may offer you a discount toward a new pair of boots. If the store doesn't pan out (and you feel you still have a claim), contact the manufacturer directly. When dealing with the manufacturer, explain your loyalty to the brand and how you feel the boot failed. If they don't respond in one week, consider posting a non-nasty message to their FaceBook wall. Their social networking coordinator will contact you. Most boot makers want to work with you as the customer, just be polite. As with all customer service successes, make sure you thank them and provide positive feedback when it is due. 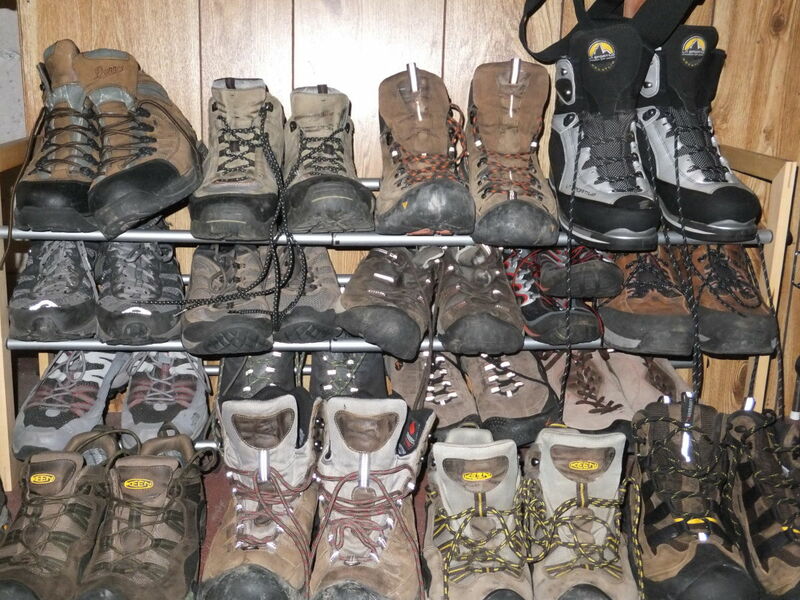 The following list of major hiking, hunting, and work boot manufacturers provides contact information and how to use their warranty. As a reminder, boot makers may change the policies at any time. Whenever sending boots back to the manufacturer, make sure they are clean, also include a copy of the receipt when you purchased them. Of course, make sure you provide complete contact information and include any return authorization numbers. Also, be safe and insure and track any packages you send out. Asolo: 1-year warranty. They recommend bringing a defective product to the dealer where you purchased them. Columbia:1-year limited warranty. Contact retailer or send back to Columbia with your contact information, description of the problem, and receipt. Danner: 1-year limited warranty. 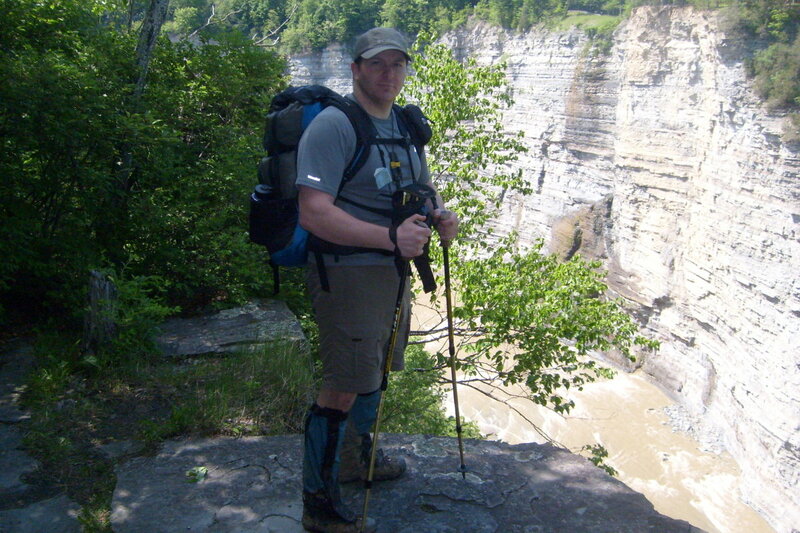 Contact Danner for a return authorization number before sending boots. Receive an RA through info@danner.com or calling the customer service number at 1-877-432-6637. Irish Setter: 6-month limited warranty plus additional pro-rated warranty beyond six months. Return defective boots to your Irish Setter retailer. 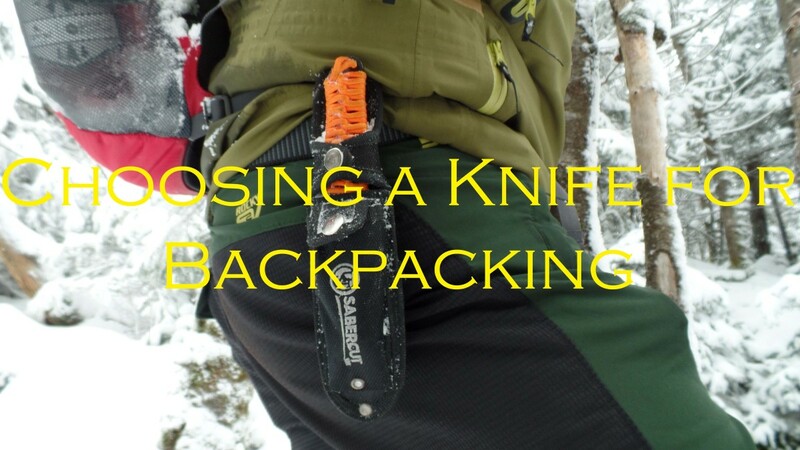 Keen: 1-year warranty plus a 2-year warranty on Keen. Dry waterproofing. Take them back to the retailer or submit a Keen warranty claim form here. La Sportiva:1-year limited warranty. Return boots to their retailer if you have difficulties e-mail them at custserv@sportiva.com. Lowa: 1-year limited warranty. Call Lowa at 1-888-335-5692 for a return authorization. Patagonia: Fill out the following return form and send it and your footwear back to Patagonia. Red Wing: 30-day comfort guarantee, 1 year limited warranty. Return defective boots directly to a Red Wing store. Salomon: 2-year limited warranty on footwear. Return all footwear to an authorized Salomon retail outlet or retailer. If you have gore-tex boots, you have another option for warranty service and that is to go directly through W.L. Gore. All Gore-tex footwear is guaranteed waterproof for the life of the boot (this does not mean guaranteed for life). 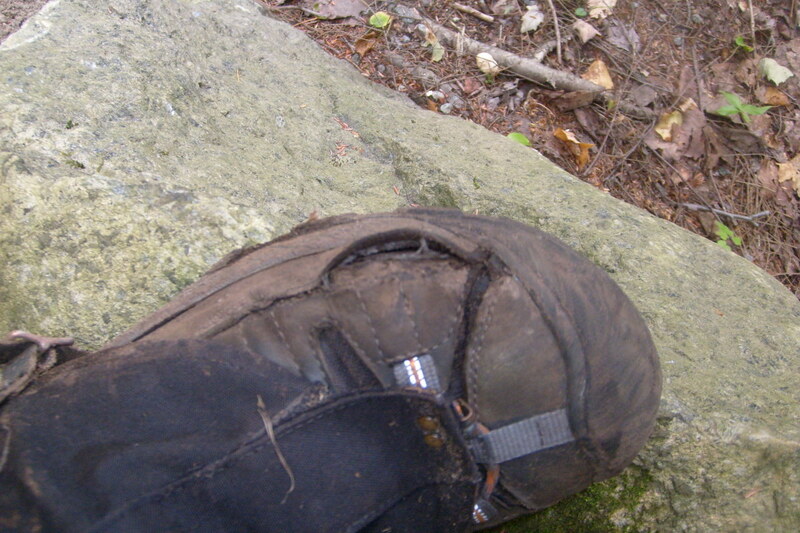 The Gore warranty doesn't cover damage to the tread or any other part of the boot-only the Gore-tex membrane. If you aren't satisfied with your Gore-tex product, contact W.L. 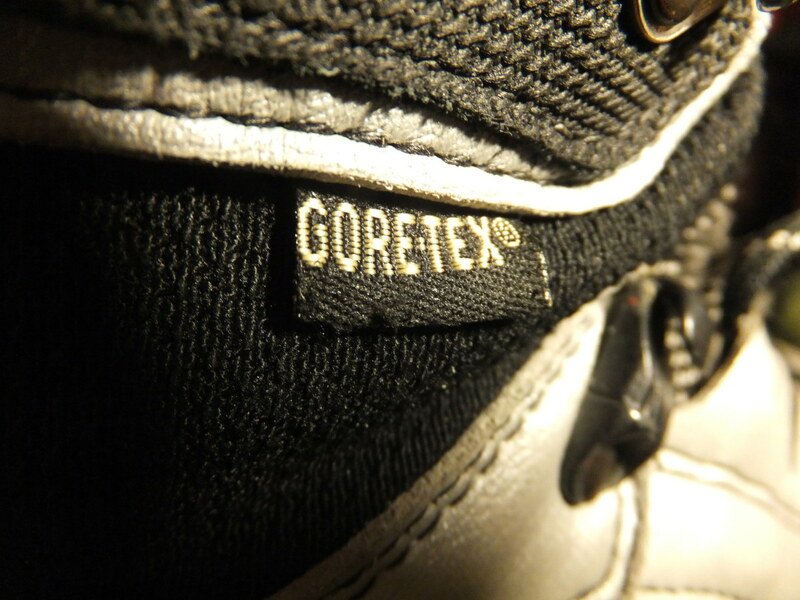 Gore at 1-800-GORE TEX. Yes, the Gore "Guaranteed To Keep You Dry" promise is a great reason to choose Gore's waterproof breathable membrane in your boots. How Does a Company Replace Your Boots? 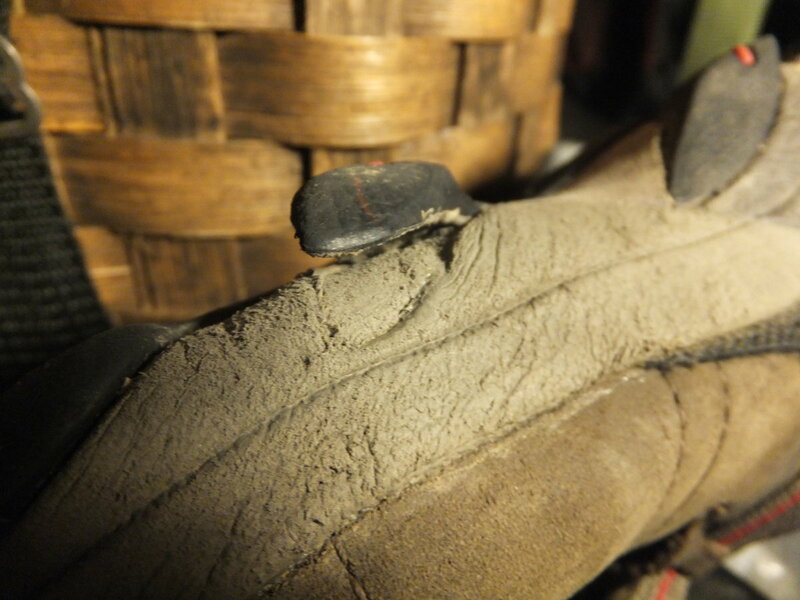 Repair: The boots are repaired to correct the defect - pretty rare, but it does happen. Swap Out: The company grabs a pair of new boots off the shelf and does an even exchange. Coupon Code: The manufacturer or retailer provides you with a special promotional code to use on their e-commerce shopping site. Generally, the amount is for the retail on the defective boot. If you care to upgrade, just pay the difference. I have a pair of Wolverine Boots that I bought July 2016 and they look brand new. The boots haven’t been abused but the sole is falling apart, like deteriorating and crumbling. Can I exchange them? Wolverine generally only grants a one year defect policy. However, I would take them back to the store of purchase or a Wolverine retailer and show them the problem. I have a feeling that they will at least give you some sort of store credit toward a new pair. What is the contact information for Carolina boots? It looks like Carolina Footwear has a one year defect return policy. I would contact them at the following phone number or email address: (844) 488-9836 customercare@carolinashoe.com. I'm considering buying snake boots by Redhead for my 17 year old grandson, mostly because they say they are 100% waterproof and are nice looking. He would be wearing them at college in raining weather, but not daily. Then I read the reviews on the Cabelas website for the Lubbock model, and now I am not sure. Can you give me any insight into Redhead boots and their guarantees? 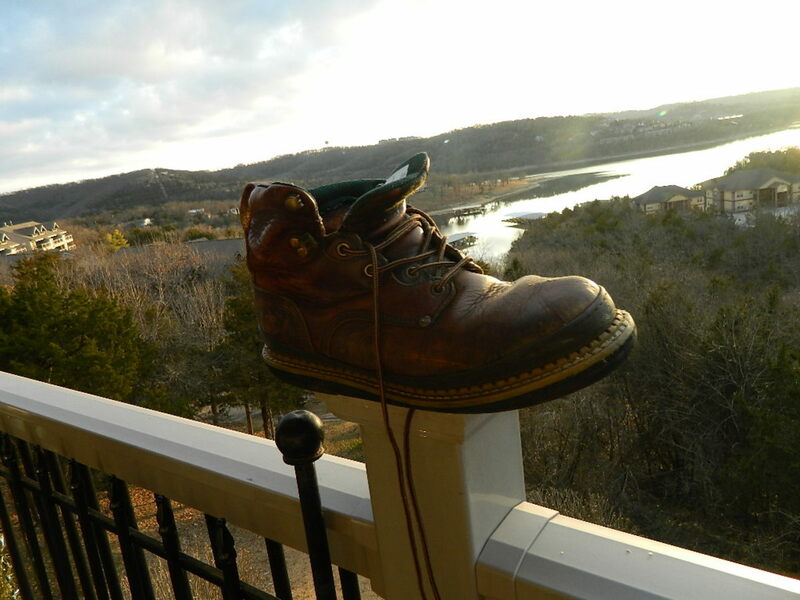 Sandy, your best bet is to Contact Cabela's customer service line at (800) 237-4444 and explain to them the boot failure. You could also try taking them back to the retail location that you purchased them at. Good luck! Thanks for the post. FYI - I just used the email address productwarranty@wwwinc.com and it bounced. Work boots are always problematic, because they are meant to be beat up. That said, six months on a pair of boots is ridiculous. Though I never tried Georgia's work boots, I wore their combat boots in the Army. I was rather pleased with their performance, though that was years ago and manufacturing may have been different. You may want to look at another brand/model when you purchase your next pair. Thanks for reading Oscarlites! I have been wearing Georgia Giant workboots. 3 identical pairs later in 3 years with one being resoled and even that didn't last long. I was told 6 months on work boots is the best they can do. The aluminum steps on the big trucks I drive chew up the soles each time I put my 240 lbs on the test, by getting in and out of the trucks numerous times each day. I have a pair of woulverine's and ﻿the soul has came off.Can my boot s be replaced? Thank you for the hub on warranties on boots. Didn't know that boots had warranties. But now that I know. It's a good thing. I will remember this when I buy my next pair of boots. Outbound Dan keep up the great writing and get back up to 100 in the hub score. Thanks Again Gardener Den. Though I am not one for abusing warranties, sometimes I'll take advantage when I'm not pleased with the product's performance. You may want to look at the company Rocky Mountain Resole, they resole Asolo boots amongst others. Thanks CC, for stopping by! Who knew boots had warranties? I suppose I'm one of those twits that never read the fine print, haha. I AM one of those that would love to re-sole my Asolos. They're about five years old and I've worn them like crazy. But, they still look new except for the sole. :( In any case, great hub. Voted up. I'm glad my hub was useful to you, thanks for reading and commenting jafruminc. This is very useful to all leather boots user like me. Thanks a lot. Great hub!